Attention Programs! A “Disney Soundsational Summer” is underway at the Disneyland Resort and an all-new Laserman show is coming to ElecTRONica at Disney California Adventure park! With new music, new lasers, and a few surprises, this exciting new show is set to captivate guests starting Friday, June 17. 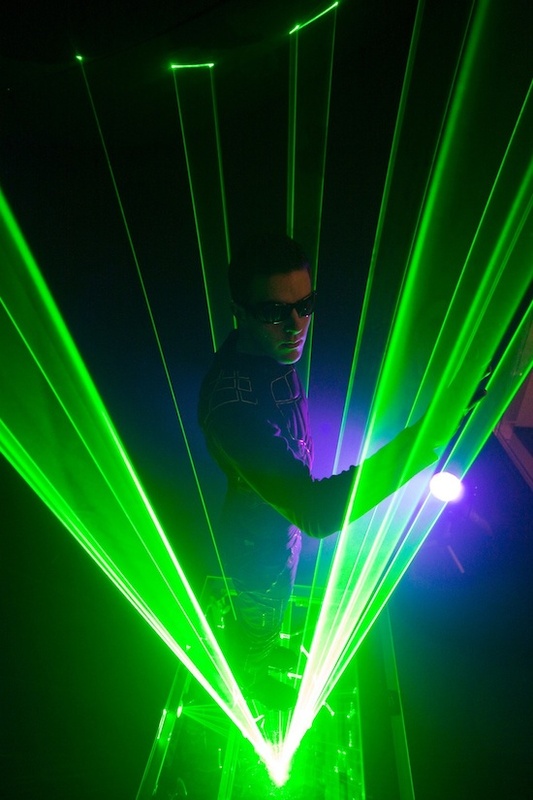 Laserman has been a nightly “must see” ever since the portal to ElecTRONica opened. Inspired by the action-adventure film “TRON: Legacy,” his unique combination of talent and skill delivered breathtaking performances to audiences, night after night. But be prepared to be blown away again! Laserman’s been hard at work, creating another visually stunning show to present an exciting battle between Man versus Technology. So don’t miss the all-new Laserman show as he lights up the Grid of ElecTRONica nightly this summer, starting Friday, June 17.